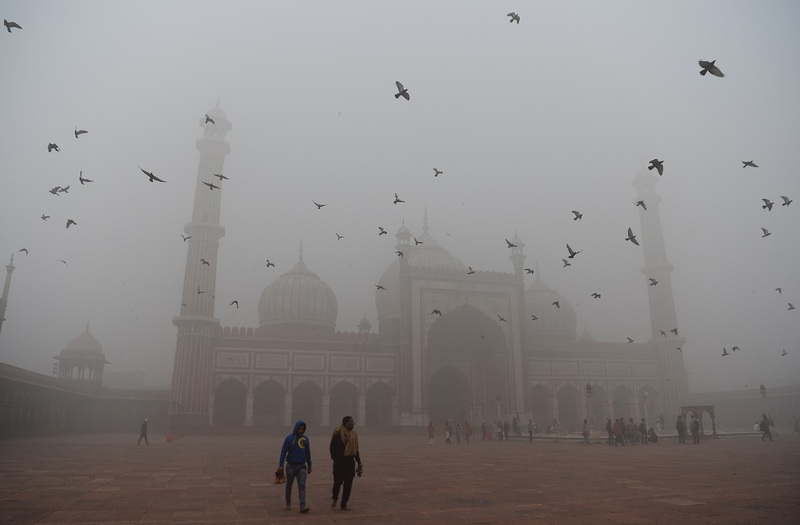 India’s smog-shrouded capital has become a symbol of the country’s struggle to contain a deadly haze that kills an estimated 1.1 million citizens every year. The government has pledged millions of dollars and deployed extra teams to improve enforcement of existing environmental laws that include banning farmers from burning their fields. But the sheer scale of India’s toxic skies makes progress difficult. You might have felt like the news about smog has come to an end, but trust us, we’re not even getting started. 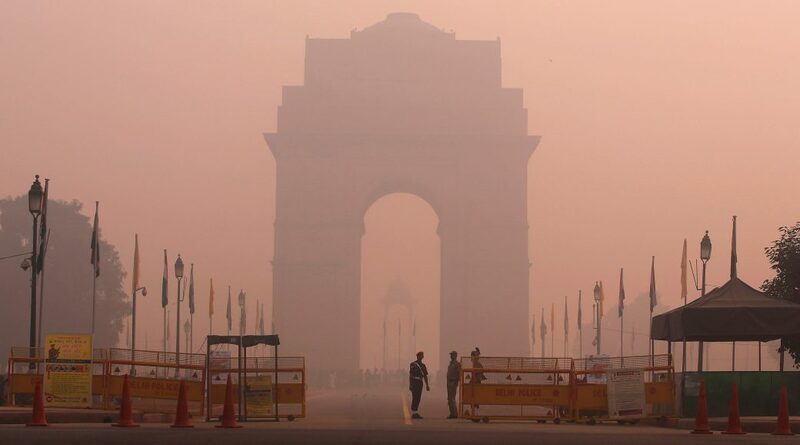 Delhi’s air quality again dipped to the “very poor” zone on Monday with the AQI rising from 294 on Sunday to 328 on Monday. The National Green Tribunal set up to rule on environmental issues fined the Delhi government $3.5 million for failing to curb pollution. The central government has distributed about $85 million to the states to try and eradicate crop burning, according to environment ministry spokesman Gaurav Khare. But satellite data shows that amount has not made a difference — this year farmers have continued to set thousands of fires. There were 5 percent more fires this year in the peak burning season between Oct. 1 and Nov. 15 than there were last year. Still, there has been a progress. Apart from a 14 percent increase since October in the number of people getting pollution control certificates for vehicles, there is a greater political will to implement policies. India can move toward hard pollution reduction targets, something China has already done. Between mid-October and mid-November, Joshi’s team issued roughly 16,000 fines for “visible pollution,” compared to less than 6,000 in the same period last year, and around 8,000 tickets for drivers failing to have an up-to-date pollution certificate — double last year’s figures. She also helped shut down the coal-fired Badarpur power plant on Delhi’s outskirts. So that was your weekly update to Delhi’s winter battle. Do you feel the air getting thin? Wake up and do your part! Tracing The Steps Of Incredible Stepwells In Delhi. One Baoli At A Time. A New Civilian Terminal To Open At IAF base From February Next Year.